So, I just stumbled on your blog when looking to rent some kiln time. I have just started lampworking and do not want to fork out the money to buy a kiln yet. 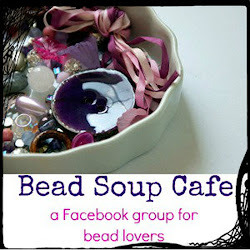 Do you know of anyone that would be willing to rent out kiln time for my pathetic batches of glass beads? I am located in St Louis Park. Also am interested in finding out if you know of a Mpls area supplier for lampworking supplies? 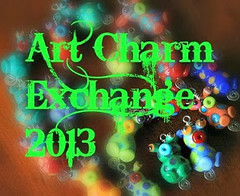 Last weekend I drove to Northfield to Glass Garden Beads. 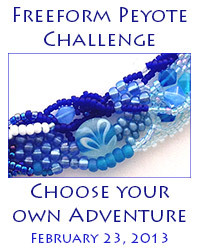 I'd love to take a class in jewelry making so I can work with the glaaa beads I have made.